· Provides $619 billion in funding towards ensuring America’s military is fully capable to defend our nation, and that our men and women in uniform have the tools necessary to carry out their missions. · Provides a 2.1 percent troop pay increase. 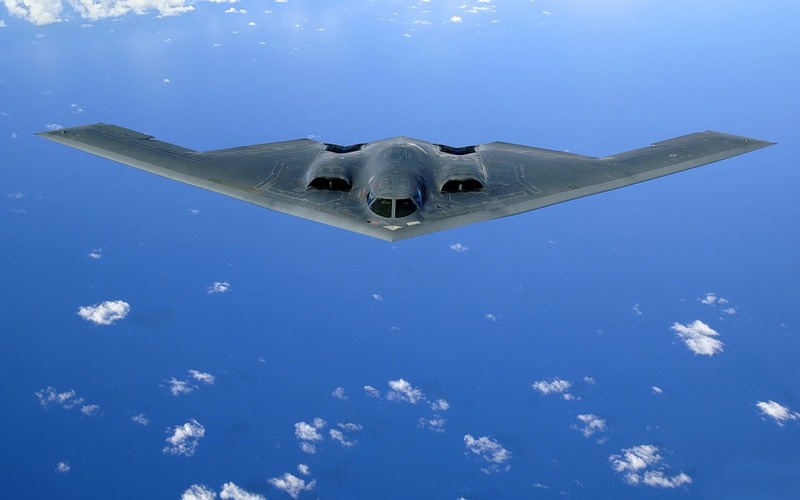 · Ends the draw down and increases the end strength of the United States Armed Forces. · Prohibits transferring any Guantanamo Bay detainees to American soil.